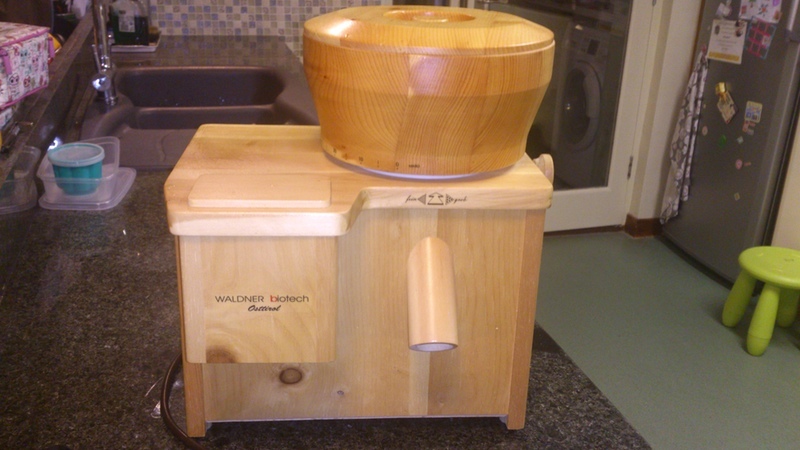 It's a shame, but I'm selling my wooden home grain / bean flour mill made by Waldner Biotech (Waldner Biotech Combi Star Grain Mill). I say it's a shame, because it's such a lovely piece of kit, but not one I've used much. I originally bought it to help ensure that all my flours were 100% gluten free, but since then I've discovered that I'm most well when I avoid grains and pulses completely, so there's not really much left for me to make flour from! The flour mill is really a thing of beauty. 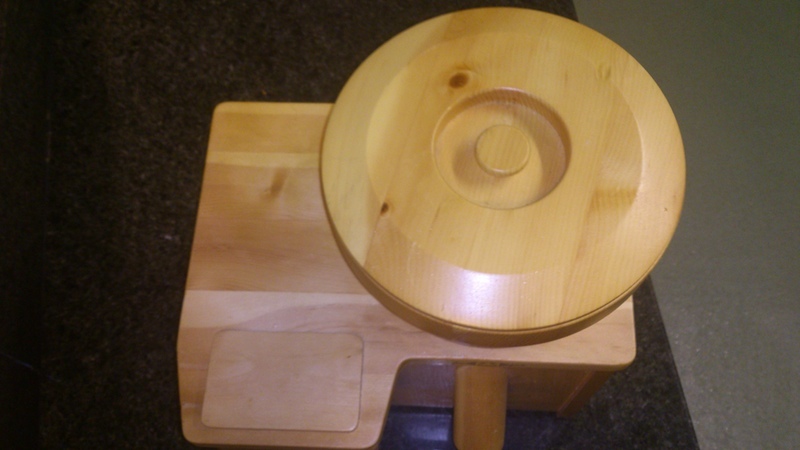 It's made from wood and so solidly built it feels like it will go on forever. 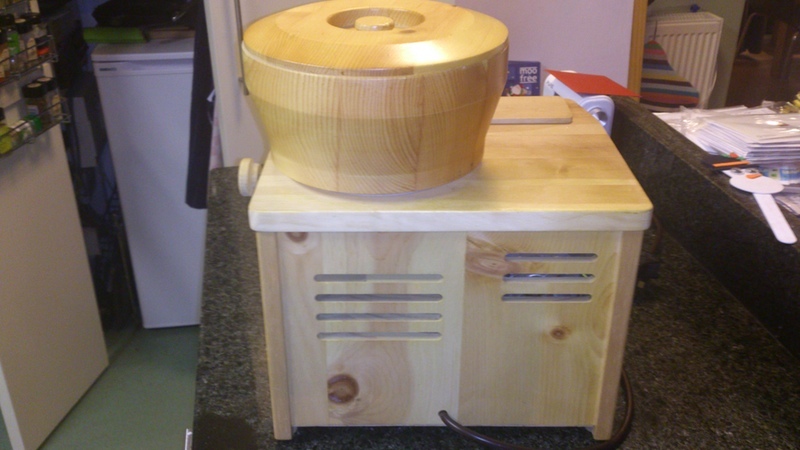 So if you're dietarily-restricted like me, or just want a way to grind your own flour to make your own bread, or whatever, take a look at this grain mill. I think it's one of the best you can buy, and this is a bargain!